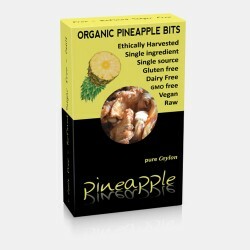 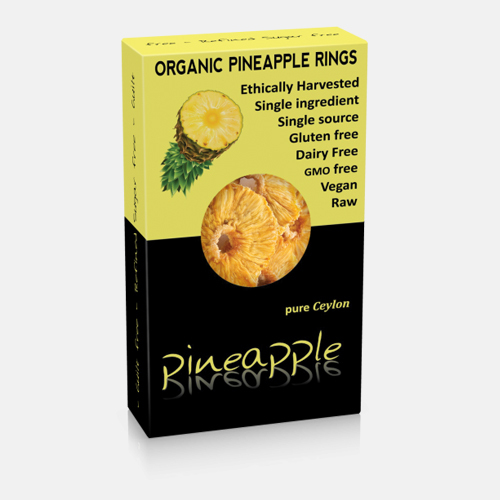 Simply cut and dried organic pineapple, from the tropical island of Ceylon. 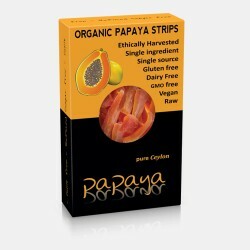 No processing, no sweeteners, no preservatives, just dried , Raw. 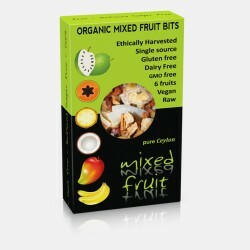 No added sugar, a naturally sweet and chewy treat. 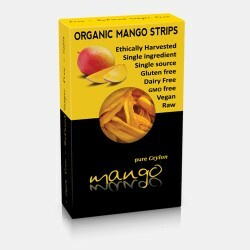 Ideal as a breakfast topping and for baking too! 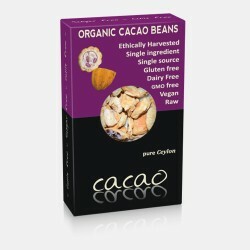 An excellent source of antioxidants, enzymes to aid digestion and dietary fiber.